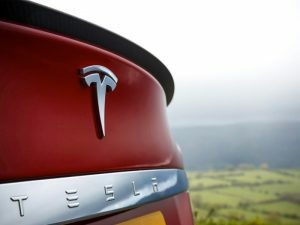 Tesla has put back planned price increases on its models sold in the UK until 15 January as it responds to claimed strong demand. According to the Guardian, the company announced before Christmas that it would pushing the price of models sold in the UK by 5% from 1 January in response to “currency fluctuations”. The news followed a spate of announcements of company price increases as a result of the Brexit vote. As reported by Bloomberg, those plans have now been postponed until 15 January, with Tesla saying: “Due to exceptionally high demand at the end of the year, we’ve extended the order date by two weeks for customers who were unable to finalise their purchase” by 31 December. Tesla has also said that vehicles ordered by the deadline and built by mid-April will still have free access to the company’s Supercharger battery network, which will imminently be subject to fees.